New cars are technological wonders. They monitor their own emissions, parallel park themselves, provide wi-fi for passengers, and record a minimum of 15 data points on a constant loop, up to the approximately five seconds before, during, and after the moment of impact in a front-end car accident. If the last feature is a surprise to you, don’t feel bad. Most people aren’t aware that their newer vehicles include a device similar to an airplane’s “black box” that can provide really helpful information in the event of a serious traffic accident. Event Data Recorders (EDR) were originally installed in vehicles to monitor air bag deployment, and currently almost every major automaker installs them in new cars. EDR technology has advanced considerably, and modern devices are capable of recording many different types of information, which may be used by your personal injury attorney to help your car accident case. The National Highway Traffic Safety Administration (NHTSA) passed a regulation in 2012 which requires that EDR boxes record 15 specific data points, including speed, steering, braking, acceleration, seatbelt use, and, in the event of a car crash, the force of impact and whether airbags deployed in a car accident. The California Vehicle Code limits the circumstances under which an EDR’s information can be retrieved. A technician must have consent from the registered owner, or be presented with a court order. The information can be used for research to improve motor vehicle safety (without disclosing the identity of the registered owner in connection with the data), or by licensed new motor vehicle dealers or licensed technicians, for the purpose of diagnosing, servicing, or repairing the motor vehicle. EDR data could soon be an important factor in determining liability when personal injury cases result from motor vehicle accidents. The data could be used to show excess speed, sudden braking or erratic steering – even whether or not a turn signal was utilized. It could potentially show equipment failure, or pinpoint the exact moment, and exact coordinates of the impact. EDR data could save clients, their personal injury attorneys, courts and insurance companies a great deal of time and money in the near future. We will keep our finger on the pulse of EDR’s to continue to provide top-notch personal injury representation to our clients involved in serious car accidents. 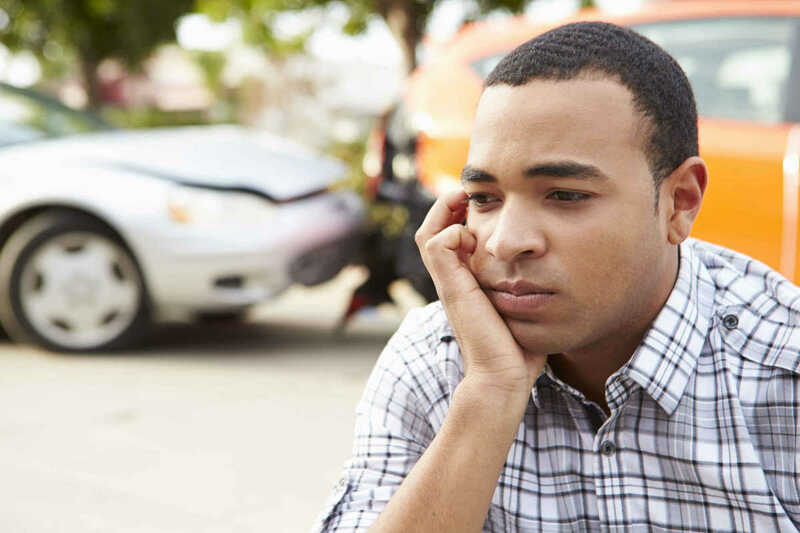 Have you or someone you loved experienced a serious car accident? Click here for a FREE case evaluation to see if we can help, or call our legal team at (415) 413-0033. Drive safe!